Hey! As it turns out, Ben Smith's Remainders post from yesterday did contain an item that had (potentially) great meaning and suspense! 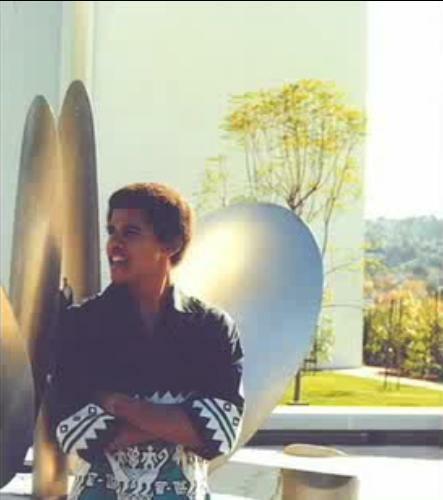 Namely, this video from California's Gold, featuring an interview with Eric Moore, a college chum of President-Elect Obama's from his days at Occidental College. 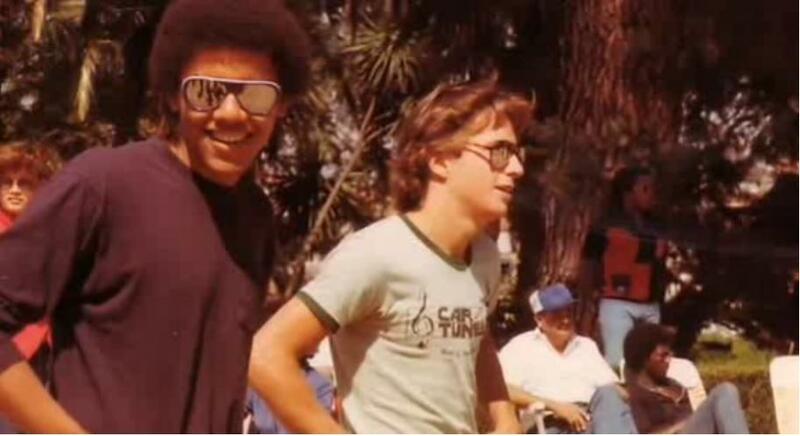 Way back when, Moore asked him, "What kind of name is Barry Obama? For a brother, you know, it's very unusual." Obama told Moore about his parents and how his real name was Barack. 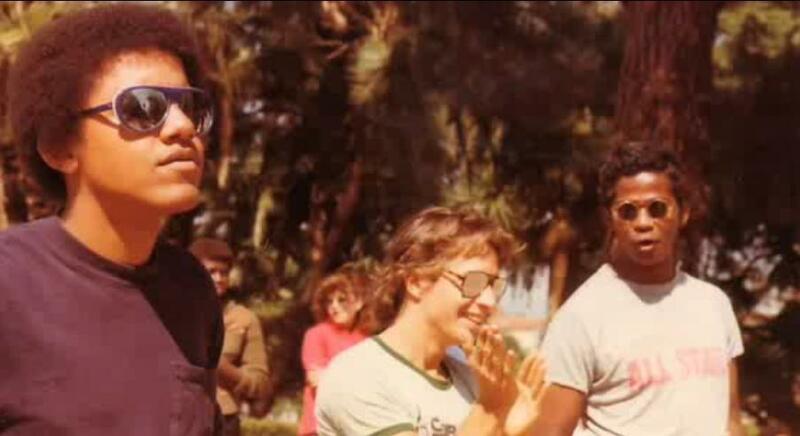 As it turns out, Moore had recently been to Kenya, specifically, the village where Obama's father came from. "I told him, Barack is a strong name...you should rock Barack." Moore goes on to say that the use of Barry seemed to be an "accommodation" that made it so he didn't have to "explain himself all the time." Of course, if Moore had called him up in the 1990s to advise Obama to maybe change his middle name, because, man...you want to talk about having to explain yourself to people!